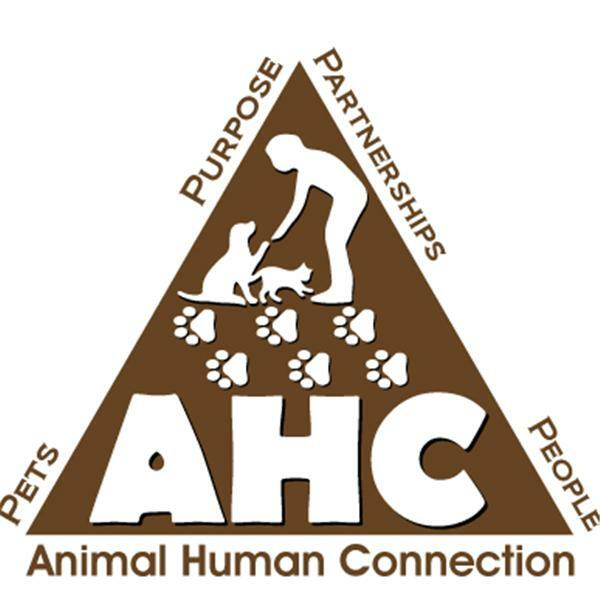 Today we will be discussing the different catagories of animals that provide assistance to people. Animal assisted therapy has been shown to significantly reduce pain, anxiety, depression and fatigue in people with a range of health problems. Be sure to call in to speak with Judy Helm Wright-"Pet Grief Coach" and her expert guests on the show. You will be glad you did.